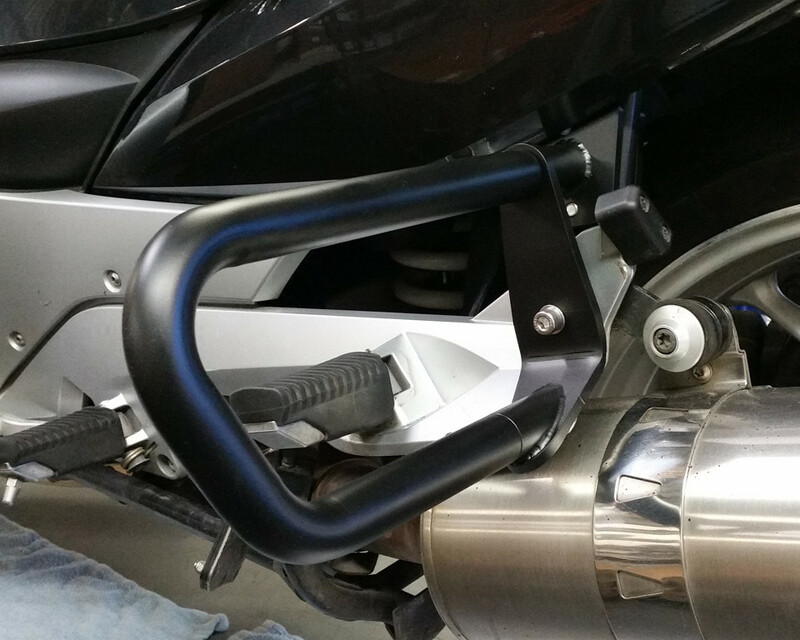 This custom made BMW motorcycle shift extension increases the length of the shift lever by more than 3/4". The shift extension is CNC machined from 6061 aluminum then clear anodized. 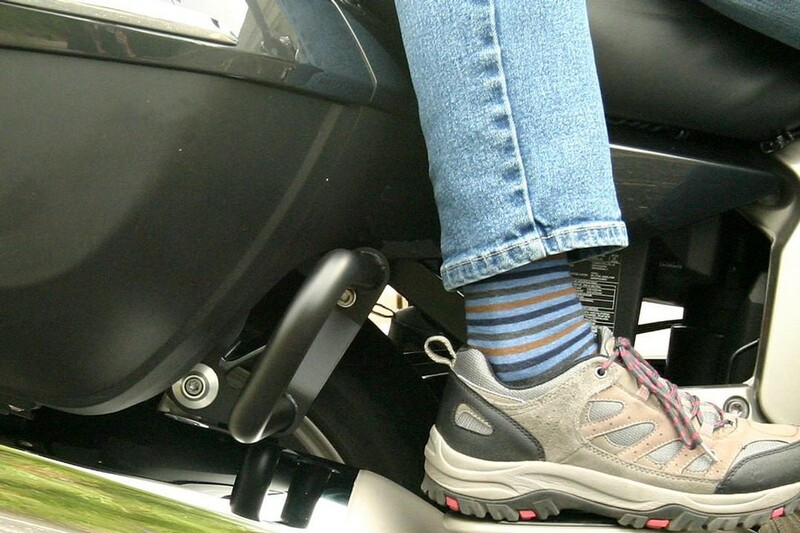 To install the shift extension you simply push the shift extension over the shift lever. 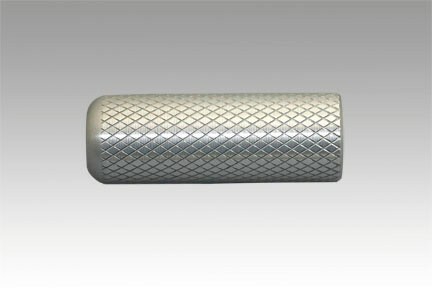 The shift extension has barbs machined on the inside to securely hold it in place. Easy installation, simple slip-on. No drilling or modifications required. Installation Note: The shift extension are made so that a silicon base product would not be needed to secure it over the rubber. That is why there are directional barbs inside the extension. 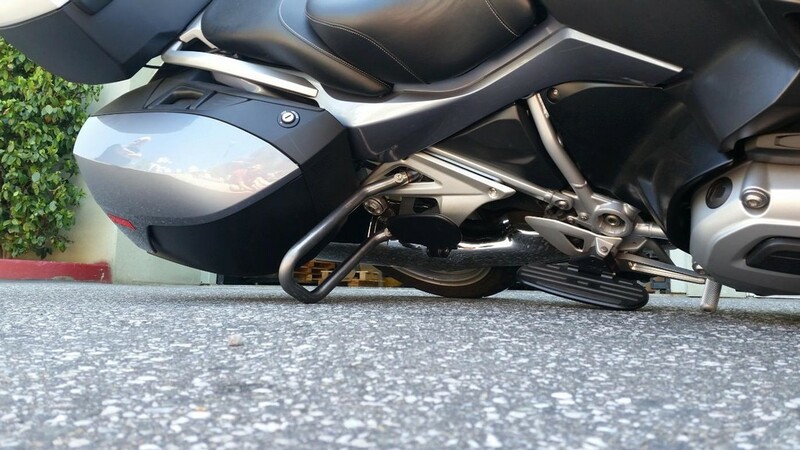 There should be enough resistance pushing the aluminum shift extension over the rubber pad that a lubricant, like dish soap is needed to properly seat the shift extension over the rubber pad. If there is not adequate resistance then the rubber pad should be pulled off of the metal post and a couple wraps of tape applied on the post then reinstall the rubber. Repeat if needed.